Food from the Heart is steered by its board members, each of whom are recognised individuals in their respective fields and professions. Their combined experience and network has lead the sustainable growth of the charity since it was founded in 2003. Day-to-day operations, such as the managing of programmes, logistics and fundraising, are run by a committed team of passionate individuals. Mr. Ronald Stride is the Chairman of Food from the Heart. He holds several board of director positions at companies as well as non-profit organizations. Mr. Stride is also currently Chairman of the Board of Supervisors, Afghanistan International Bank. He was President of the American Association of Singapore for the past five years. He and his wife, Janet, have lived in Singapore for the past 25 years. Mr. 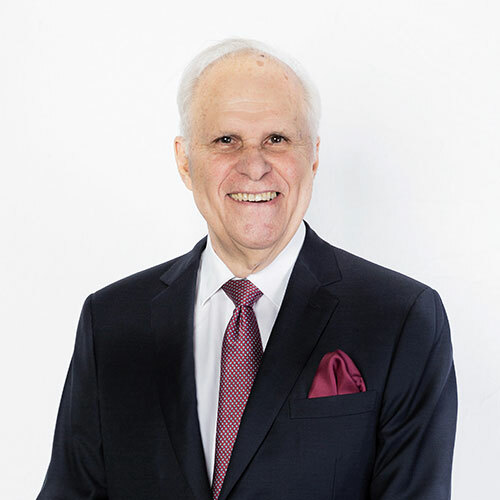 Stride spent most of his career at Booz and Company, the management consultancy, where he retired as a senior partner in 2000. He holds a BA degree from Providence College, USA. Mr Khush Dastur is Managing Director of Sirrus Advisory, which specializes in Governance, Operational Risk and Compliance consulting and training activities. In December 2013, he retired from Deutsche Bank Wealth Management where he was Managing Director responsible for a team of Private Bankers covering South East Asia, since 2009. Prior to that he spent 34 years with Citibank. His last assignment was Managing Director and Regional Compliance Director for Citibank, where he was responsible for consolidating the Control, Compliance and Risk Management function for all Citibank entities in ASEAN into a single function. He joined Citibank in Canada in 1976, and held various management positions with the Bank in Belgium, Hong Kong, Philippines and Indonesia. For his last twenty years at Citi, he was with Citigroup Private Bank CPB) in Singapore, holding various Division responsibilities, and Country Head positions, including Regional Operations and Technology head, Regional Compliance Head, Country Head – Australia, Singapore Investment Center Head and Chief Operating Officer for CPB-Asia Pacific and Middle East. In 2007, he was appointed Chief Business Risk Officer for Citigroup Private Bank for Asia Pacific and International businesses. Mr. Dastur is an authority on Private Banking and Business Risk Management and has been invited as guest speaker at various conferences across Asia Pacific. He has also been lecturing at The Wealth Management Institute, The International Compliance Association and The Financial Training Institute (set up by SMU and MAS). Mr. Dastur has a Bachelors Degree in Commerce (B.Com) as well as in Law (LLB) from Bombay University, and is also a Chartered Accountant. He is married with two boys. Since 2008, he has been an active Rotarian with the Rotary Club of Tanglin (RCT). In 2011, as Community Services Director he was instrumental in raising 50,000 for their sister club in Japan for the relief of tsunami victims. He was the President of RCT for the year 2013/2014 and is currently the Assistant Governor for Rotary District 3310. He is also on the Boards of the Foundation of Rotary Clubs in Singapore (FRCS) and Food from the Heart (FFTH). He is also on the Audit Committee for the Yellow Ribbon Fund. Dr. Knut Unger was born in 1970. He studied law at the Universities of Jena and Freiburg in Germany, where he also did his PhD in the field of environmental liability law. From 1999 to 2000 he worked for the FARE – Project of the European Community in Estonia, supporting the development of the judicial systems of the reform countries in Eastern Europe. 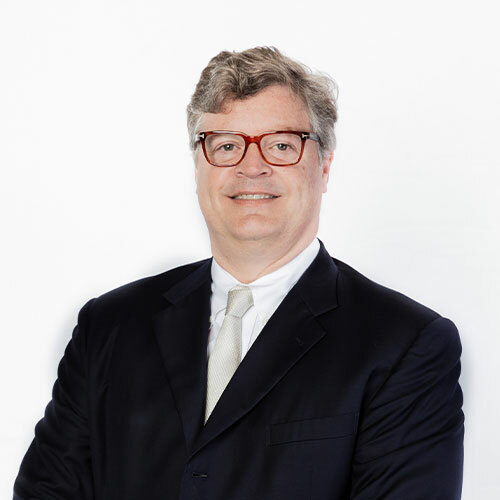 Dr. Unger has been a Registered Foreign Lawyer in Singapore since 2001, where he is currently a Partner of Luther LLP, the Singaporean branch of internationally operating, multidisciplinary German law firm. He is member of many occupational organisations, among them the Inter-Pacific Bar Association and the International Bar Association. Knut primarily advises on European investments in Southeast Asia, the drawing up and negotiation of joint ventures, M&A, group and distribution structures. He focuses on the documentation of international transactions and trans-national tax configuration. 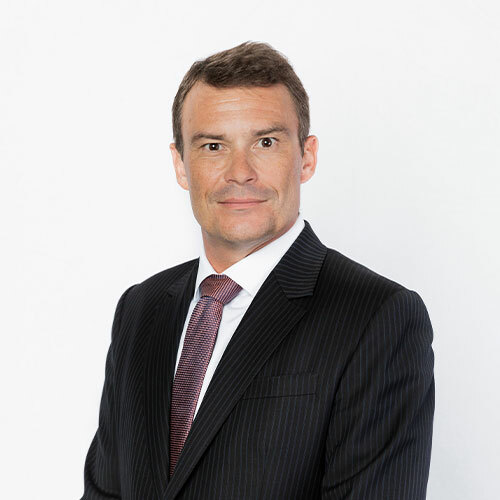 Performing the role of an “external legal department”, Knut is member of supervisory boards of several German and Austrian investments in Singapore and Hong Kong. 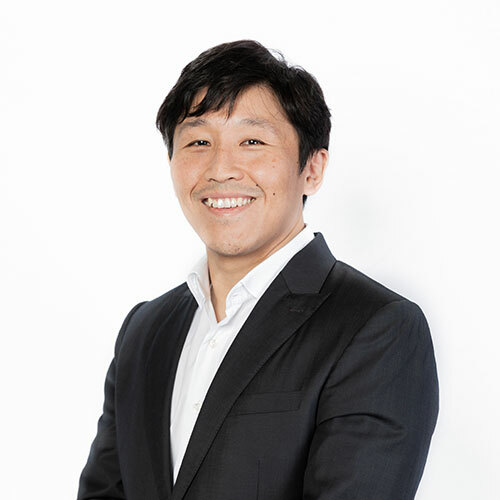 Alex Chua is the Chief Operating Officer of Goldbell Group, Singapore’s market leader in distribution and leasing of commercial vehicles. He leads Leasing, Aftersales, Business Intelligence, and Information Technology. Alex is also the MD of Goldbell Financial Services, the financial services arm of the Goldbell Group. Prior to joining Goldbell, Alex was working in JP Morgan (HK) from 2005 to 2012. His last held position was Head of Equity Derivatives Retail Structured Products Distribution S.E.A before deciding to return to the family business. Alex holds a Bachelor Degree in Industrial Engineering from the University of Michigan Ann Arbor. He is an avid Brazilian Jujitsu competitor, a foodie and traveler. He rarely says no to gourmets and expeditions. Chin Chelliah Bottinelli is the Singaporean founder of Asiatique Collections, a furniture and home accessories boutique that blends contemporary designs with Asian and European influences. She entered the home furnishings industry in 1995 to pursue her passion for interior design and decor, after a brief stint in advertising following her studies. She started out developing home décor gift ideas with hotels and expanded this into gift collections supplied to department stores and retailers. Within three years, she decided to launch her own business – Asiatique – in the Dempsey Road area, where it remains today. Chin Bottinelli is married to Oliviero Bottinelli who is in the watch industry. 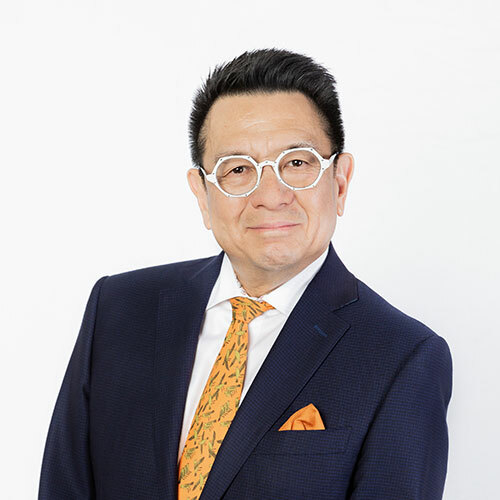 Eugene Yang is currently Managing Director of the Ultra High Net Worth (UHNW) Group, at EFG Bank in Singapore. In this role, he and his team focus on managing the wealth of the UHNW segment, encompassing individuals, families, family offices, trusts, endowments, charities and institutions, utilizing the full global platform of the Bank. He also works closely with corporate and investment banks, as well as other financial intermediaries to help bring about holistic solutions to the UHNW clients. Prior to EFG, he was Principal Director of the Key Clients Group – Asia, for Standard Chartered Private Bank, where he managed a team that covered the UHNW sector. Previous appointments include BNP Paribas Wealth Management, where he headed up the Premium Group for South Asia, and Credit Suisse, as Head of Singapore Market. Eugene started his career in Private Banking in 2003, as a Director of the Megawealth Group at Citigroup Private Bank. Earlier, he was Head of Investment Banking – Asia, for Societe Generale, in Singapore, after spending several years based in Hong Kong as Group Managing Director of Standard Chartered Securities Group. Before moving to Hong Kong, Eugene spent almost 10 years in New York, as Global Head of Asian Equity Trading with Salomon Brothers, Morgan Stanley, and Merrill Lynch. He graduated with a BBA (Honors), in Marketing, from the University of Wisconsin-Madison, USA. Linda Soo-Tan has been involved in community service for many years. Even though she was a former president of the Ikebana International Singapore Chapter 135, she is still active in the organization. She has served in many charity projects, such as the Dover Park Hospice, the Bone Marrow Donor organization, and the Red Cross Gala Committee. She is a Life member of the Chinese Women’s Association. She was honoured for her role as one of three exemplary leaders of the community by Singapore Tatler. Her experiences in the different committees will serve her well in the Board and she hopes to bring new ideas in implementing various aspects of fund-raising. Susan Peh is a Senior Director of Yeo-Leong & Peh LLC, a law corporation in Singapore. 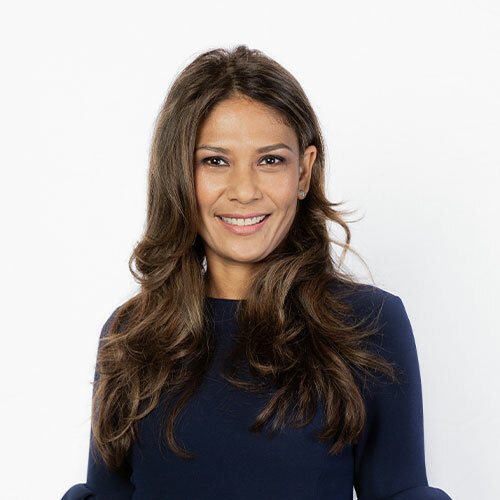 She co-heads the Asset Recovery & Insolvency practice group and is mainly responsible for managing and organizing the systems and processes for loan recovery of local and foreign financial institutions. She also advises major financial institutions on all aspects of banking litigation and insolvency, fraud, compliance, risk management, bank documentation and product development. Susan was offered a place to study at the prestigious Royal College of Music, London which she had to give up for academia. She is a Licentiate of the Royal Schools of Music and a Fellow of the Trinity College of Music (London) in Piano Performing. Susan has been involved in fund-raising activities mainly in schools and private charities. She is married to Adrian Peh who is also a lawyer and they have three children. Her interests include music, mainly jazz and classical piano, culinary improvisation, poetry, writing and travel. 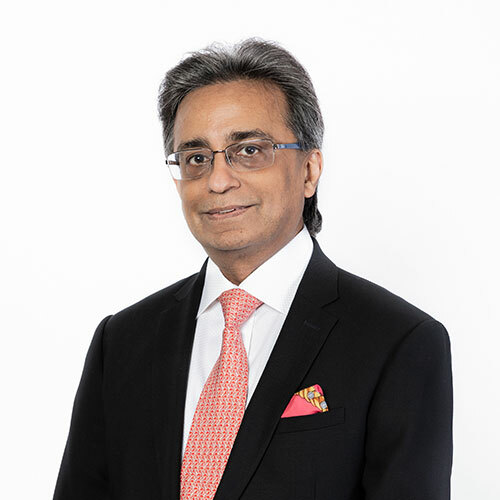 Mahesh Buxani is the director of various companies of the M.Bux Group and also a director of lifestyle companies Temptations Jewellery Pte Ltd, Temptations (HK) Ltd and Ka Shing Diamonds. 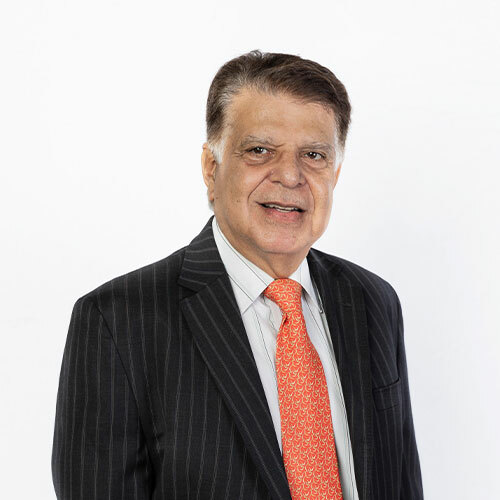 He is also the Chairmain of Indian Chamber of Commerce, Hong Kong and has been a board member there since 1991. He has been recently appointed on the School of Design and Environment Advancement Advisory Council (SAAC). Deeply compassionate and inspired by spiritual teachings throughout his life, Mahesh follows a disciplinary life of strict vegetarianism and daily meditation. Despite his vast accomplishments in the corporate world, Mahesh does not lose sight of the value that lies within happiness and peace, and supports efforts to help others achieve the best version of themselves. Originally from Los Angeles, Christopher Martin has lived in Hong Kong and now Singapore, since 1994. He has an investment banking background and was most recently a senior executive in private equity for a major NYSE-listed finance and investment firm. Mr. Martin holds a BA in Political Economy of Industrial Societies from the University of California at Berkeley. His interests include classical piano lessons, literature, history, trading the stock market, and travel. 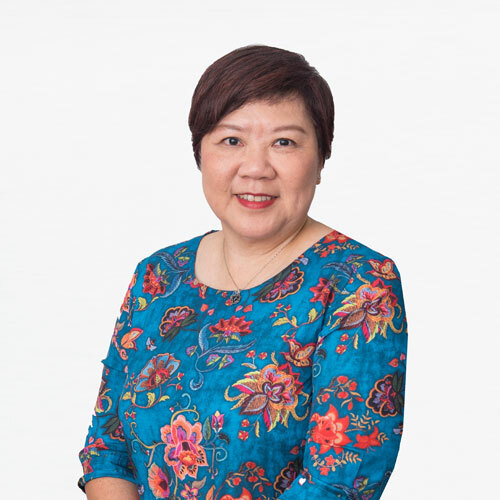 Ms. Sim Bee Hia has strong experience in the non-profit and government organisations and has spent 13 years with Singapore Hokkien Huay Kuan as its Secretary-General before joining Food from the Heart. Her career spans positions including the inaugural General Manager of the Singapore Chinese Orchestra and Assistant Director HQ at People’s Association. Bringing to the new role is her aptitude to convene diverse group of people from the public and private sectors, and support a worthy cause to benefit more people in need. After work hours, Ms Sim continues to give her time in community service. She was awarded the Public Service Medal (PBM) in 2010 for her contribution as Chairman of both the Katong Community Centre Management Committee and Mountbatten Community Development and Welfare Fund Management Committee. She also contributes to her alma mater and is currently a member of the joint school management committee for Chung Cheng High School (Main), Chung Cheng High School (Yishun), and Nanyang Junior College. Practicing rigorously what she firmly believes is the power of giving back to society, even small simple gestures such as showing gratitude can make a positive impact on someone else’s life.